Learn about the miracles of Fátima and why this town has become such an important pilgrimage site on this Sanctuary of Fátima tour. You’ll save time planning how to get to Fátima by having round-trip transport included. 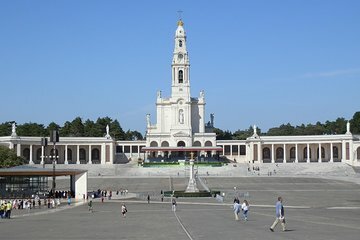 Get insider knowledge about Fátima from your guide during a walking tour, and have plenty of time to explore the Sanctuary.